Alternate panel for the Disting Eurorack module by Expert Sleepers. This panel will only fit on MK3 of the module. 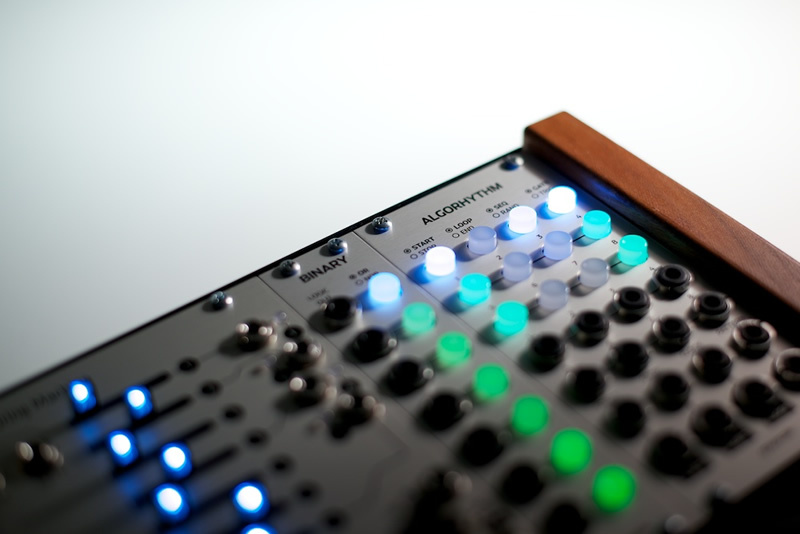 Panels for Disting MK1/MK2 and MK4 are available if you have one of those instead. Thanks to Expert Sleepers for providing an official panel template. Check with Analogue Haven, Control, Modular Addict, Signal Sounds, SynthCube, or Thonk for more.